At time when many search engines are going local, Google is going universal. The giant search engine is introducing ‘universal search engine’ which means it will blend all listings from its news, image, video, book, maps, and list adding on. With universal search, Google is attempting to break down the walls that traditionally separated various search properties and integrate the vast amounts of information available into one simple set of search results. 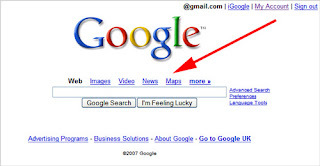 Though the application of universal search result on Google is limited now but over the course of the next several days, ‘Universal Search’ should be more. Google feeds many SEO firms, and online marketers. So, please update your knowledge about the changing nature of Google for a good follow up.